Have you ever heard the phrase, “Making mistakes is better than faking perfection”? Personally I love that statement. Because much too often we look at mistakes as the worst.thing.EVER. When in fact they are merely indicators for us to try something again, but in a different way. The only time a mistake should be treated as a real problem is if you (or a member of your team) are regularly making the same mistakes over and over and over again. When it comes to salon advertising and marketing, there are a few common mistakes that many businesses consistently do that are extremely easy to fix. But let’s not dwell on the negative. Instead, we are going to look at these mistakes as salon advertising and marketing opportunities. Let’s start with an easy one! 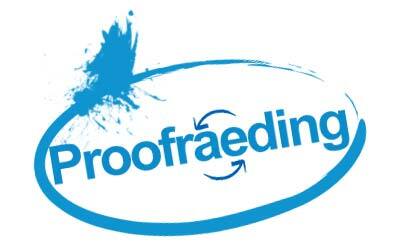 We here at Phorest Salon Software see a quite a few email campaigns coming in that have quite a few typos in them. In fact, some have not actually been sent properly, so they arrive unfinished. While the odd typo isn’t going to scare clients away from booking an appointment with you, the recurrence of spelling errors could give your salon brand a certain air of sloppiness that you definitely want to avoid. So one simple solution to this salon advertising mistake is to have a member of your team proof read all of your campaigns going forward! Say you have an amazing offer that you want your clients to avail of. You post it on Facebook and Twitter. But you are disappointed to find that you didn’t receive the response you were hoping for. Chances are, you posted the offer at the wrong time. You see, you can actually go into your Facebook insights and find out when your audience is most responsive to your posts. Let’s say you arrive at work one morning and put out a Christmas offer at 9am. Your clients may be more active at 9pm. So you have missed the optimum time by 12 hours! 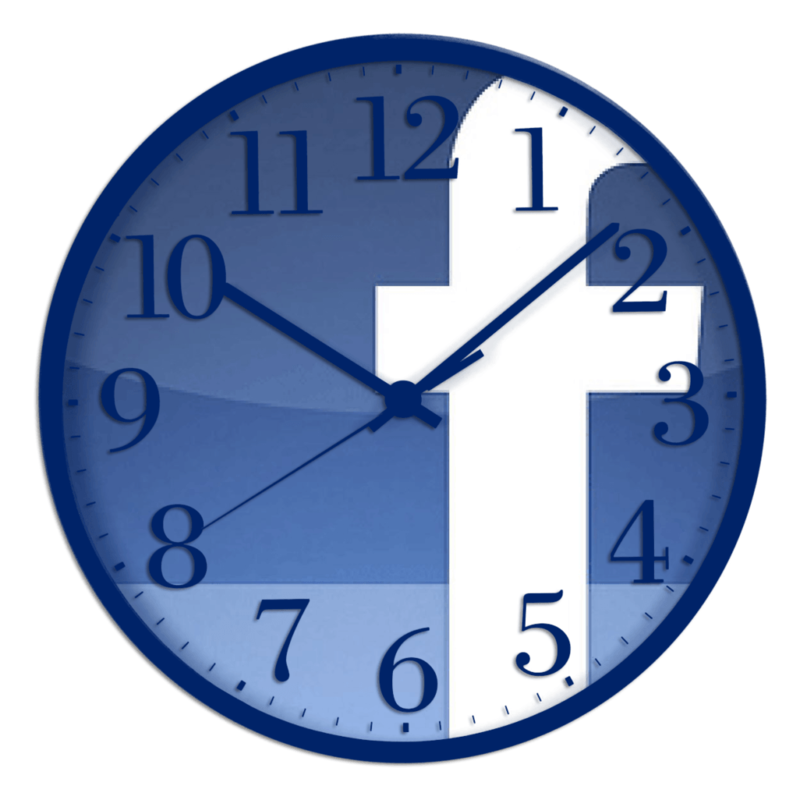 The solution to this salon advertising mistake is to simply schedule your post to go live at the time that it will receive the most impact! Simple, right? Here is another salon advertising mistake that is so common. And by mistake, I mean it never actually happens. And that is marketing your Salon App so that clients can download it. 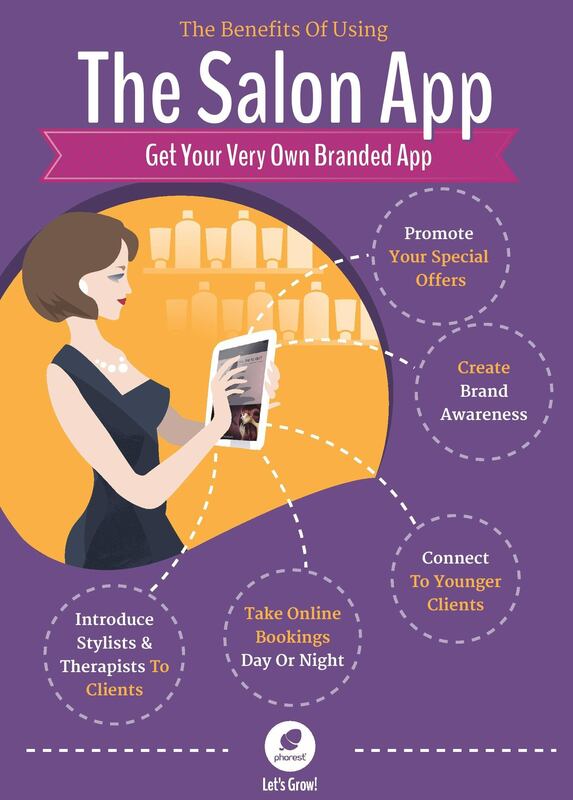 Your salon app is an incredibly powerful tool that can connect you with your clients like never before. But we have to remember that it is still a tool. And in order to make any tool effective, it must be implemented properly. So if you are wondering why your clients are not downloading your app, more than likely, it is because they don’t know it exists. When sending a promotion on either SMS, Email or even Facebook, one of the most common salon advertising mistakes is to leave out the client’s name, the salon name and/or an actual booking link. These are vital components to the success of ANY salon marketing campaign. Once you get into the habit of adding these three components to your campaigns you will definitely find better results. Ask for the client’s TreatCard when they pay. This will help give clients a better overall experience as they can earn points for their loyalty. This will also help upsell treatments they’ve never had and ensure that they will rebook another appointment sooner rather than later. And finally, if your client doesn’t have a TreatCard, here is your chance to sign them up to your loyalty system. Win-Win. So there you have it! 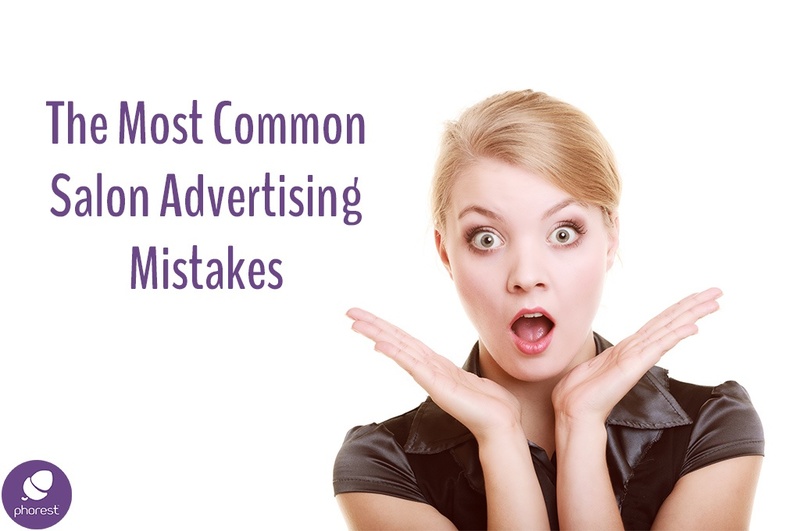 5 of the most common salon advertising & marketing mistakes that salon owners make. If you enjoyed this article and you’d like to learn about a few more salon advertising mistakes that you can fix, then simply click here!